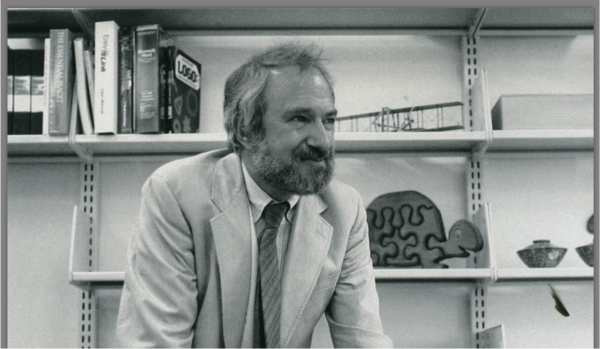 Celebrating Seymour Papert, pioneer of constructionist learning, whose thinking and projects profoundly influenced and inspired millions of children, educators, and researchers around the world. Seymour was my inspiration and guide. He trusted me from the moment I met him in 1993 in bringing his work to a wider audience in the world and allowed me to make my work meaningful. He honored me by accepting to serve on my advisory board when I created SEED. The time is now to recommit and rededicate to the seeds that Seymour sowed. Here are a few words about Seymour’s work quoted by different speakers.